Update 1: I have tried this on a few different Android devices and the call quality seems to vary greatly between devices. Some devices, even on the same high quality wireless N network, sounded so poorly it was next to impossible to cary on a conversation, while others sounded perfect. Therefore I cannot fully recommend this method to everyone. But, you should try it, and if it works for you, great! If not then stay tuned as my next post will be about how to turn your Google Voice number into a VOIP landline for cheap. You may also try the same thing with another app, called Talkatone, which works the same as GrooveIP. Update 2: Third party clients (like GrooveIP and Talkatone) that use Google voice will no longer work after May 15, 2014. 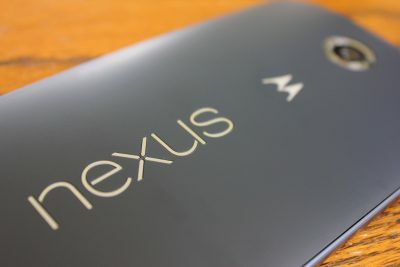 It is likely that Google+ Hangouts will take on Google Voice’s functions, as it has with SMS. 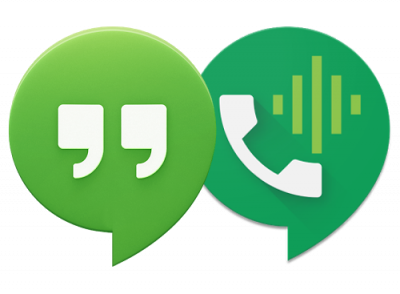 Hopefully, 3rd party applications will no longer be required to make VOIP calls through Google voice – it should be built-in to Hangouts. 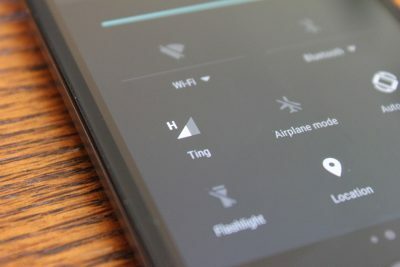 I recently switched to a no-contract mobile phone service, called Ting, that has adjustable monthly rates according to your usage so that on low-usage months I pay less. So, coming from an unlimited (expensive) plan I needed to figure out a way to use fewer minutes, texts, and data to best to keep my bills as low as possible. The following is what I discovered and can be exceedingly helpful if you typically talk on the phone in areas where there is WiFi coverage. This method can even be used to make calls on many Android tablets. In my testing so far the call quality has been excellent and once everything is set up, it is easy to use. Gmail account – if you are using Android I assume you already have one… if not get one. If you do not already have one, go to https://www.google.com/voice and sign up for a new Google Voice number (do not port your current number). Choose your current phone number to verify your new number (an automated system will call you and you will enter the number code provided during the sign-up process). 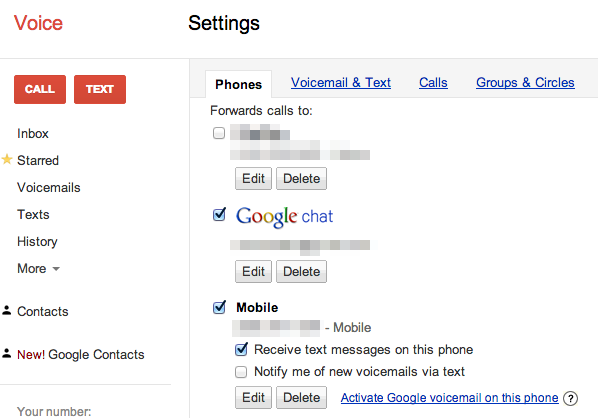 Once you have logged into Google Voice go to settings (the gear shaped icon as shown to the right). Then, under the “phones” tab check the boxes to “forward calls to” Google Chat and your current phone number as shown below. Go to the Google Play store and install GrooveIP or Talkatone – I would recommend trying out the free version first, figuring out if it works well for you, then consider buying the full version if necessary. You need this app (or a similar app) because Google Voice is not a VOIP (voice over IP) client by itself – it just forwards calls from your Google Voice number to other phone numbers or Google Chat. Also, install the Google Voice app so you can easily listen to voicemails and text from your Google Voice number. If your mobile carrier charges for texts, you can easily decrease the amount you have to pay for by texting through the Google Voice app. 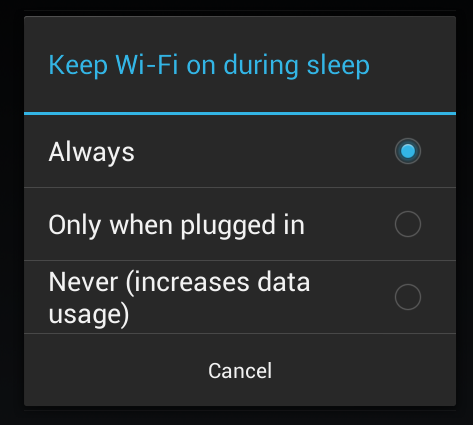 On your Android device go to Settings → WiFi → Menu button → Advanced → Keep WiFi on during sleep → Always. This will likely decrease battery life somewhat, but will ensure that whenever you are within WiFi coverage calls to your Google Voice number will be connected through GrooveIP instead of calling your mobile number and using minutes. Give them your new Google Voice number and from now on only give out your Google Voice number. You still have your old number, so do not worry, if someone calls your old number you will still receive the call, it just will be using up your minutes. Also, if you are not in a WiFi coverage area and someone calls your new Google Voice number it will get forwarded to your mobile number as well so you will not miss any calls. Now you can make and receive calls through GrooveIP via WiFi and not use any minutes or data from your mobile plan. 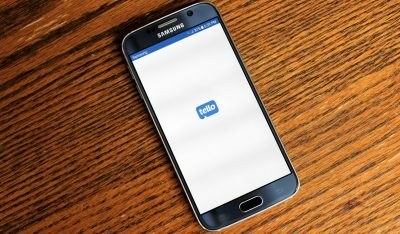 Use the Google Voice app for texting and if you are using a carrier that charges according to your usage, like Ting, you can save a lot of money. If you have any more questions about using GrooveIP check out their User Guide here.